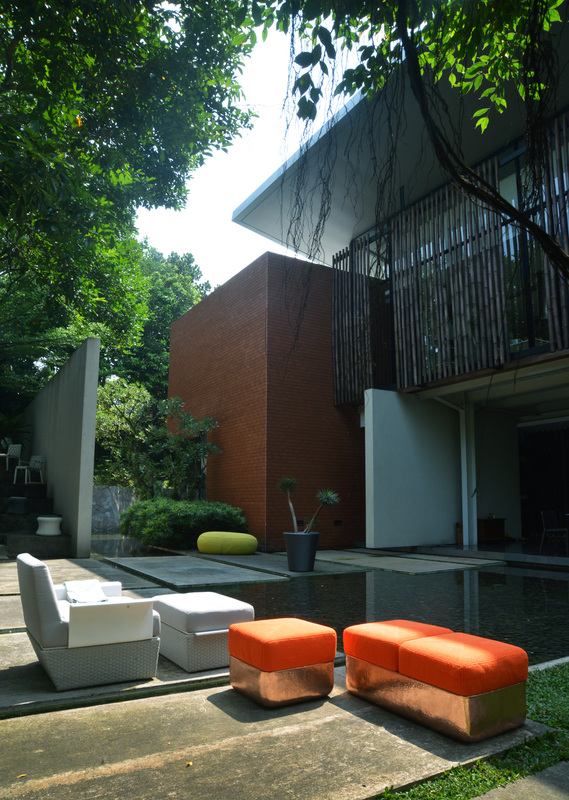 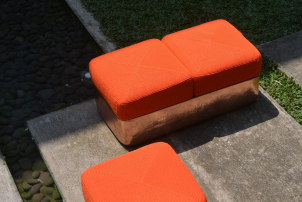 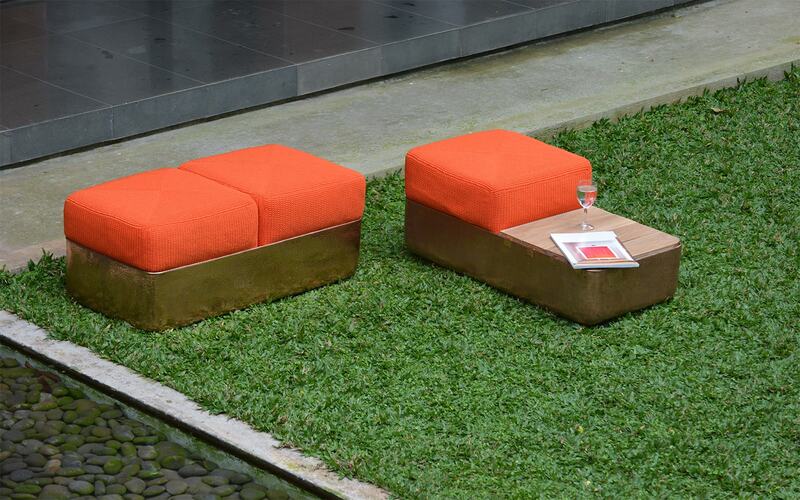 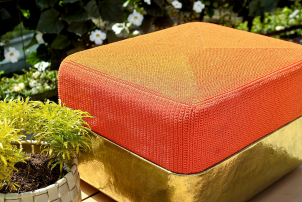 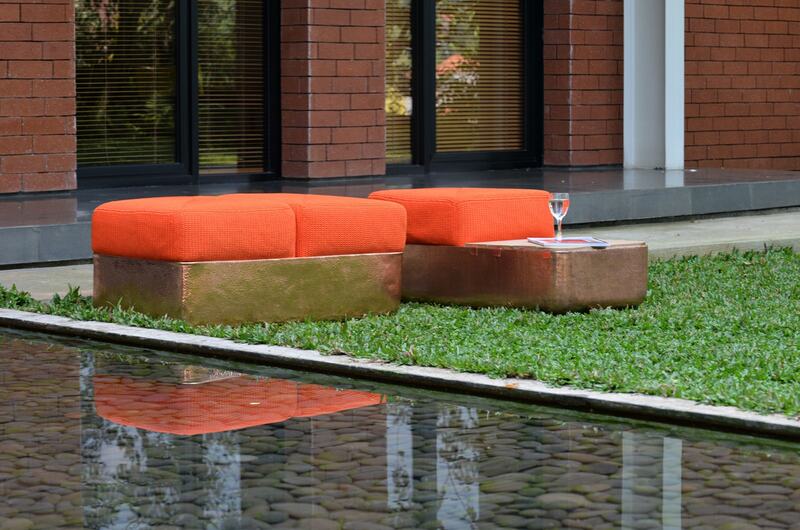 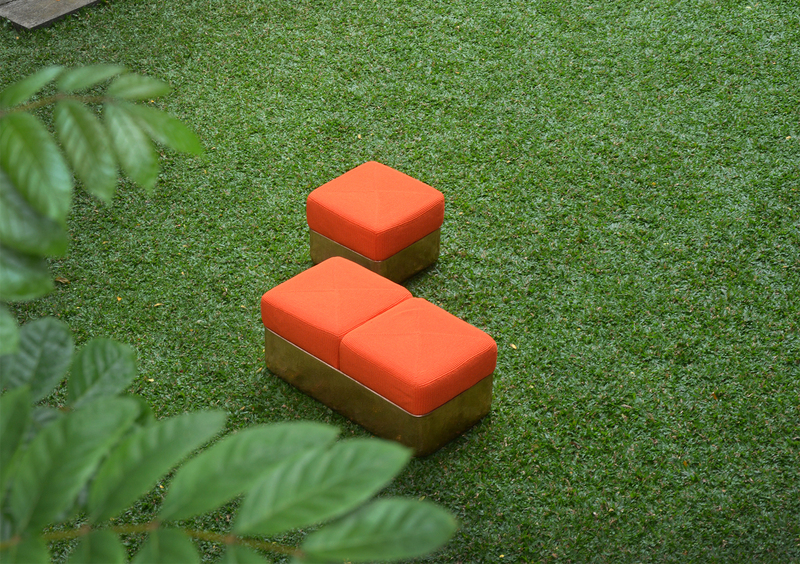 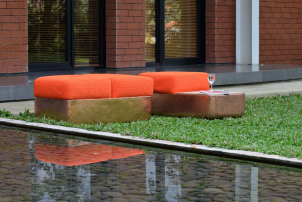 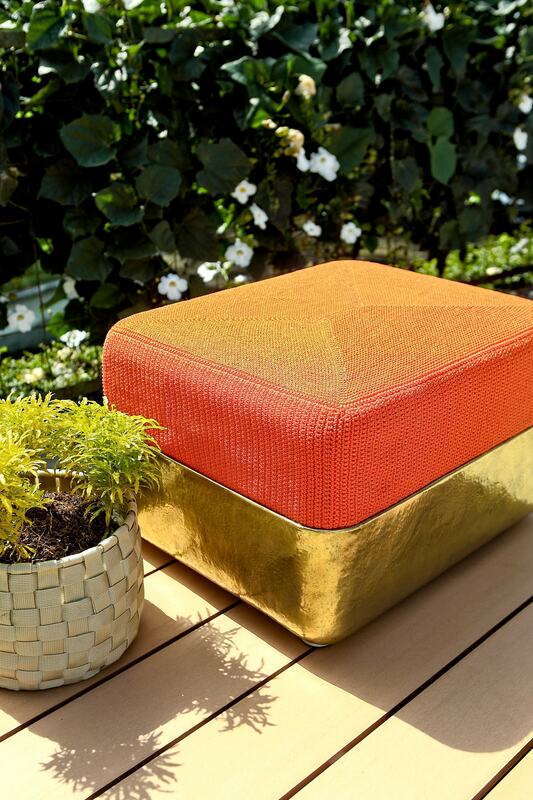 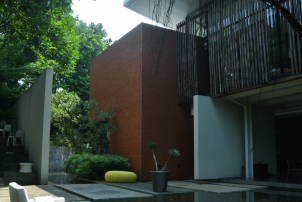 The Cube stool series is a collection of luxury outdoor metal stools available as a single, double or three seater bench. 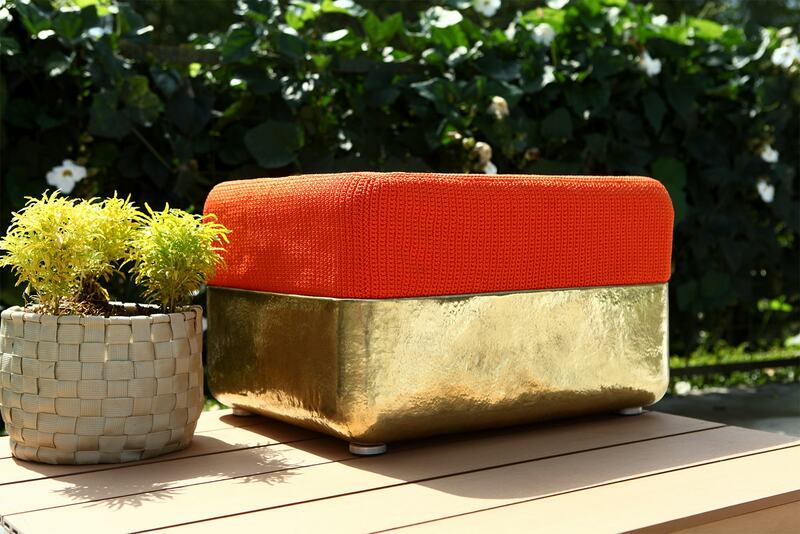 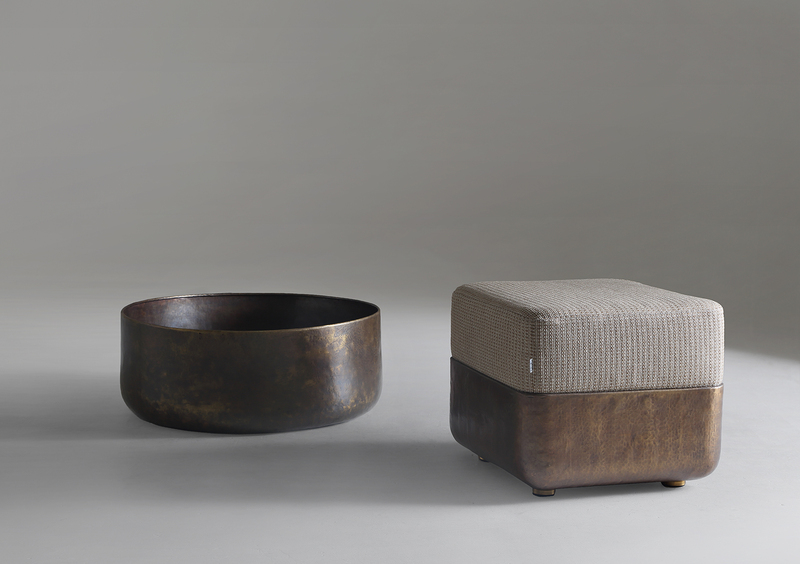 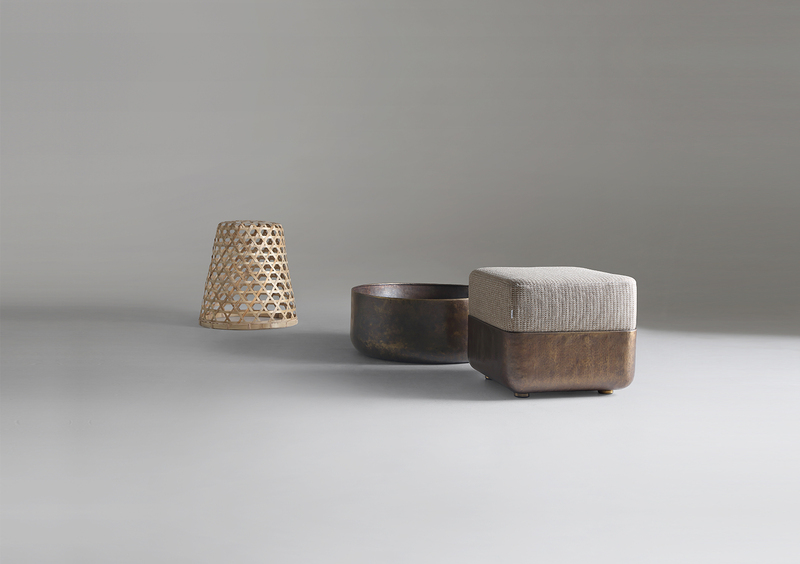 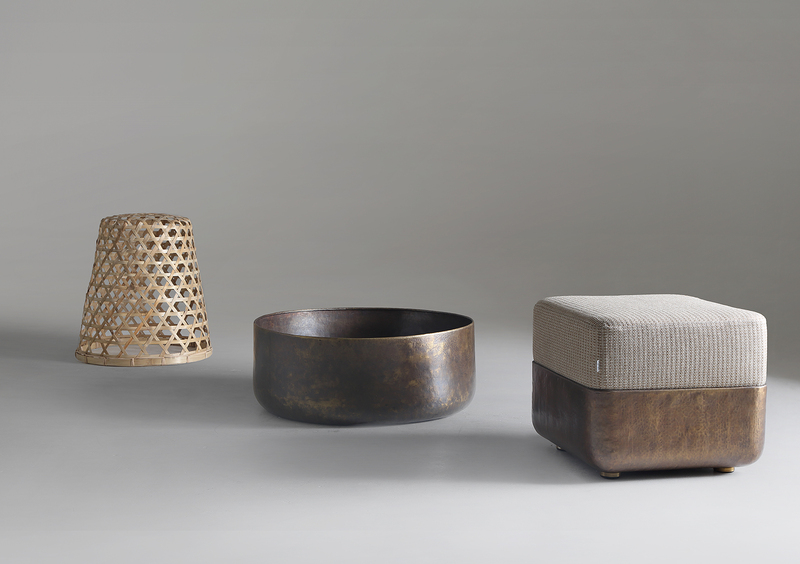 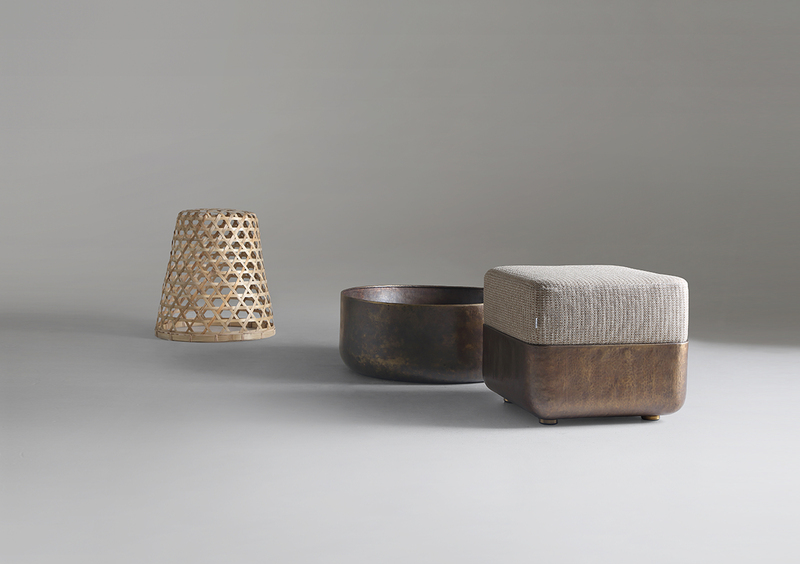 The hand-hammered stools are finished in brass, cooper or aluminium. 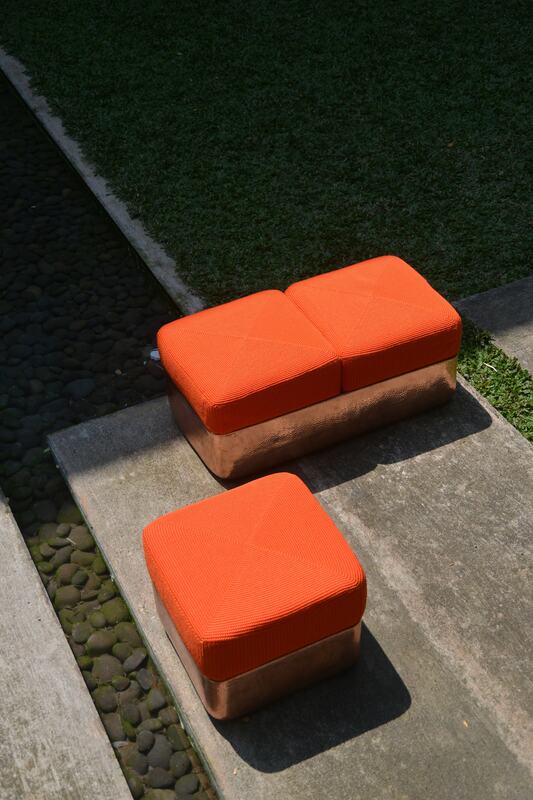 Seat cushions are modular and available in all five fabrics groups. 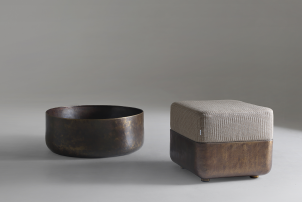 Available with optional side table insert.